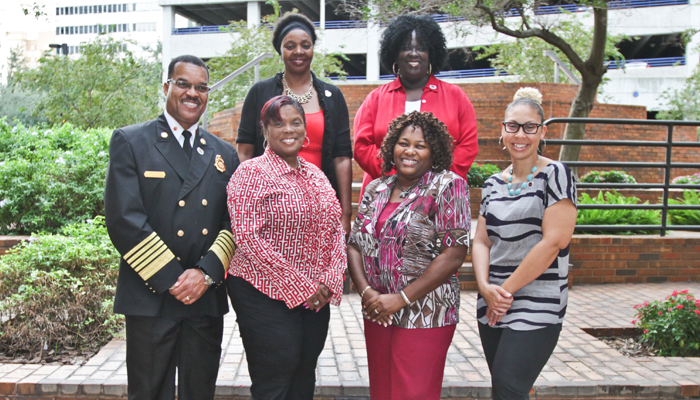 The City of Tampa Black History Committee, Inc. is a 501(c)3 organization, consisting of dedicated men and women who volunteer their time to focus on the continuing education of African American history and provide a legacy of education through annual scholarship awards. Members of five subcommittees work tirelessly in the development of events and activities that promote and support the committees’ mission. Our Team is committed to serving the communities of the greater Tampa Bay Area.